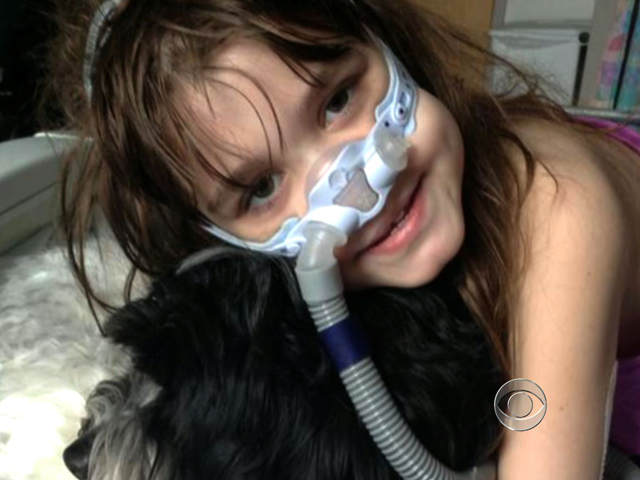 PITTSBURGH The national organization that manages organ transplants rejected making emergency rule changes Monday for children under 12 who are waiting on lungs, but created a special appeal and review system to hear such cases. The executive committee of the Organ Procurement and Transplantation Network held a teleconference to consider children who seek to qualify for adult lungs, and many members voiced serious ethical and medical concerns about a recent federal judge's ruling that questioned the existing system. The meeting was prompted by the cases of 10-year-old Sarah Murnaghan and 11-year-old Javier Acosta, two terminally ill children who are waiting transplants at Children's Hospital of Philadelphia. Last week, federal Judge Michael Baylson ruled that they should be eligible for adult lungs after U.S. Health and Human Services Secretary Kathleen Sebelius declined to intervene in such cases. Both children have end-stage cystic fibrosis. One expert on transplant ethics said the network is trying to acknowledge the concerns Baylson raised but also issue a warning. "I think what they're trying to tell the judge is `We have a system. It's working. Let us decide, not you," said Dr. Arthur Caplan, a bioethicist at New York University Langone Medical Center. He said the judge's ruling "did hit a moral nerve" because the network recognizes the need to examine the claim that the 12-year-old distinction for lung transplants is arbitrary, but OPTN also tried to "preserve the integrity of the system by not changing the rule" based on court intervention. The Murnaghans' attorney, Steve Harvey, called the Monday vote a "positive development" and said it creates "a little appeals process" for all young people in similar lung transplant cases. Harvey said Sarah's case may go back before the new OPTN appeal process, but he said they also plan to ask Sebelius to keep Sarah eligible for adult lungs, as the judge instructed, until such a review is over. The family has said that Sarah may only have a few weeks to live and that no suitable lungs have been found so far for her, even with the emergency exemption. Committee member Alexandra Glazier said during the call that while she can't comment on specific transplant cases, judicial intervention is "not an appropriate approach" to managing organ donation. Glazier said that while an order by any judge might be well-intentioned, it would "inevitably fail" to take into account the many complex medical and ethical issues that go into crafting broad national rules. Glazier is with the New England Organ Bank. "The message that lawsuits are a mechanism" to deal with complex medical or ethical issues is a dangerous one, Glazier said. Dr. Steven A. Webber of the Vanderbilt University Medical Center said the OPTN pediatric committee voted 14-0 not to recommend emergency changes to existing rules. "We did not feel that there was overwhelming compelling evidence" to make changes, Webber said. While members of the OPTN executive committee voiced sympathy for anyone who is waiting for a transplant, they noted that making any sudden change to the system to help one group risks harming some other group. The existing system was created after years of reviews by numerous medical professionals and members of the public. OPTN said in a statement after the teleconference that currently there are 1,659 candidates nationwide waiting for a lung transplant, of which 30 are age 10 or younger. The group said it was not immediately clear how many children may consider the option of a review under the new appeals process. The network said that since 2007, only one lung transplant in the United States has occurred from a donor older than age 18 into a recipient younger than 12.